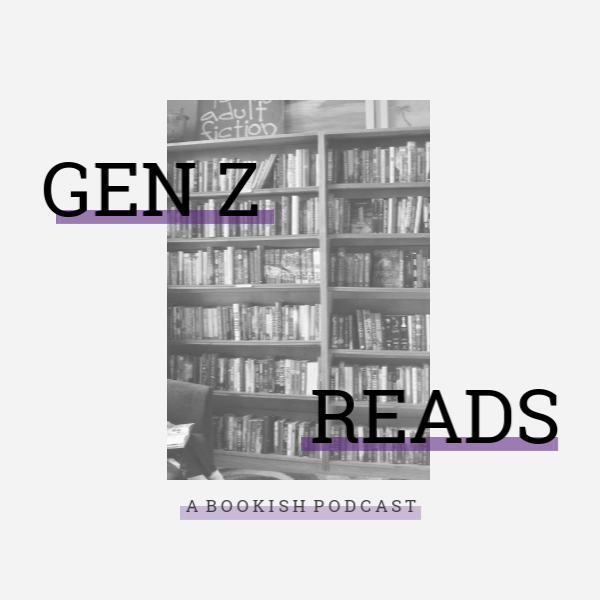 Hey reader! So I have to ask you a question, have you heard of We Are Still Tornadoes? Yeah .. you probably haven't because it's a really underrated book. I mean, let me tell you, I was blown away at how unique and heartwarming it was. But I'll talk about Tornadoes in another post. 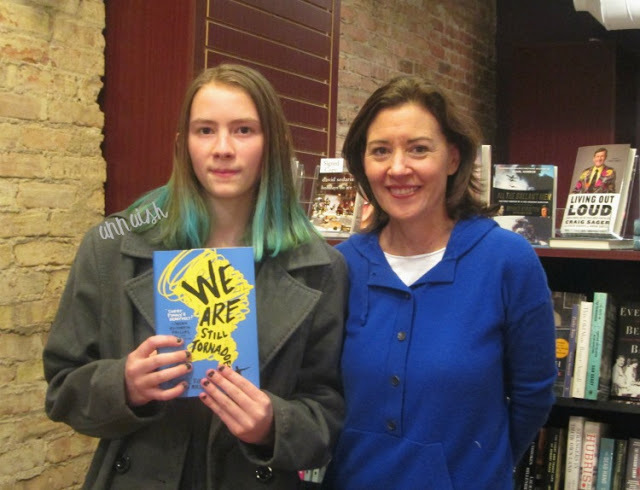 I'm here to talk about how I met Susan Mullen, the coauthor of We Are Still Tornadoes. So! Susan Mullen! I had never heard of this lady until this review and my friend's invitation to go to her book signing. And, of course, I said yes to the invitation. I read Susan's (and Michael's - the other coauthor to Tornadoes) book in 2 days and I absolutely loved it! Review coming soon - I swear. Anyway, I did have some questions for her like how did meet Michael and her and why is the high school mascot/motto a tornado etc etc. I was altogether really excited for this book q+a and signing! My friend and I got to the bookstore a half an hour early and we had plenty of time to look around (i drooled over their YA section omg) and get good seats. Altogether, there were 10-15 people there (half of them being susan's old school friends). The bookstore employees set down some cookies and water. Susan walked in and, right of the bat, introduced herself and answered all my burning questions. Apparently, all my questions were very common questions that she gets so ¯\_(ツ)_/¯. I did find out how the two wrote Tornadoes (in online letters), Susan's future in writing (she has nothing planned right now), and more about the Tornadoes ending (the first draft of the ending was very open). I was once again blown away of how unique (and lovely) this book was! My jaw was (mentally) dropped the whole time. The q+a really didn't take long so we moved right on to the signing. My friend got her books signed before me, not a problem right? Well she precedes to tell Susan about how unique Tornadoes was and how she loved the book - basically everything I was going to say! *cues in book signing crisis* Then, in slow motion, she turned to me to begin signing my book and said "What's your name?" And I said this: " Oh um Anna! Just A-N-N-A *cues in the cure to anna's book signing crisis* I'm also the browneyedbookholic online. I actually just followed you on Twitter .. yeah-!" Once again, the internet saved me from another crisis. For real though - I hope that whole awkward situation gave you a laugh. Anyway! I told her about how special her book was to me and some other stuff. 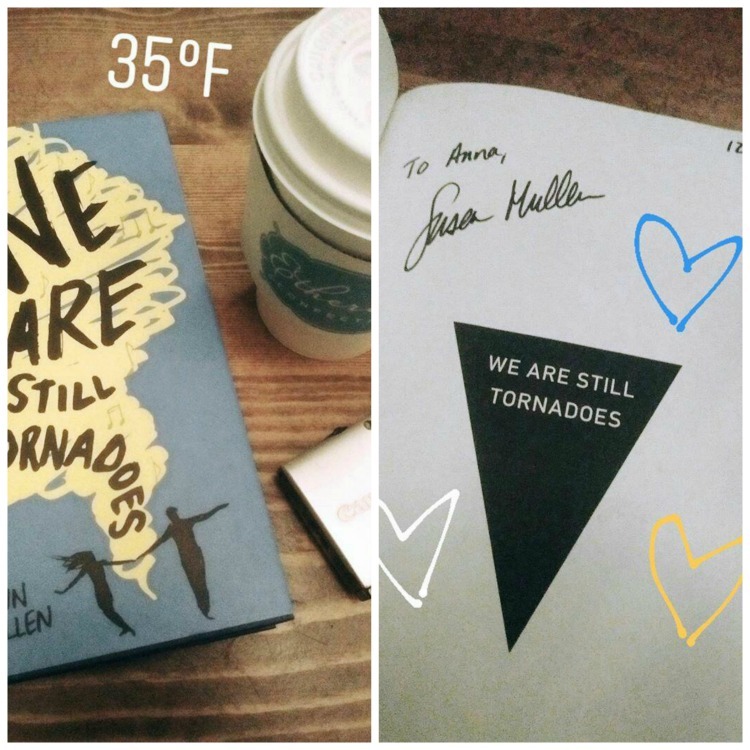 (i met susan in the last days of december so i can't remember our whole conversation) She seemed very keen on hearing my opinion on Tornadoes since I'm a young adult reader/blogger which made me very happy. She told me that she would check out my Twitter and (i think) my blog. So Susan, if you're reading this, Hi! Again, it was such a pleasure meeting you. You were so lovely and I thank you for your kind words! To wrap up the night, my friend and I went out for hot cocoa and talked about books. Overall, I had a great night! Happy Friday bookworm! 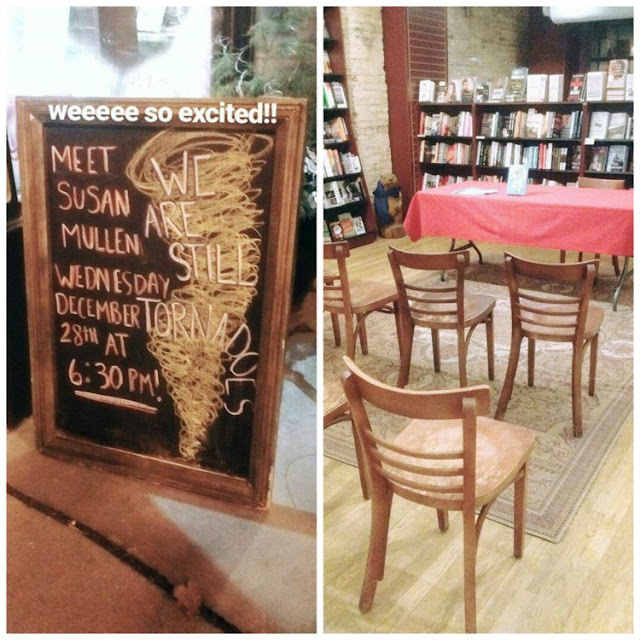 Have you met Susan Mullen? Or read We Are Still Tornadoes? 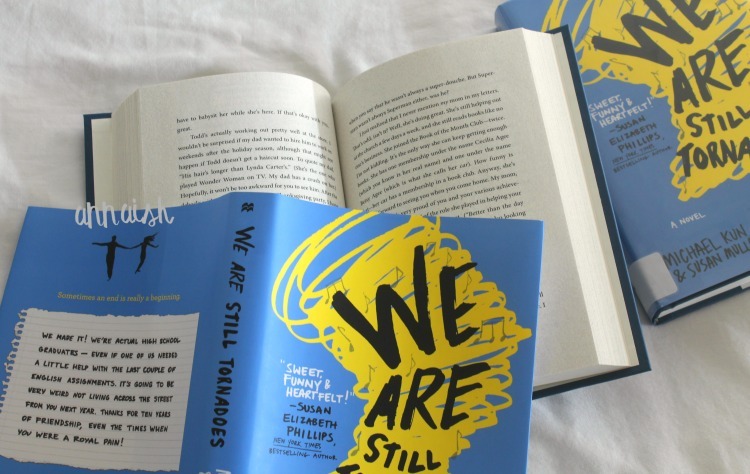 Have you ever had a "book signing crisis?" Let's chat about it! It was! I hope you do soon, Jollygirl.